Make up grading, 3 affiliate gradings and 3 BJJ comps! Make up grading, 3 Team Perosh BJJ Affiliate Gradings and 3 BJJ comps all in one weekend! 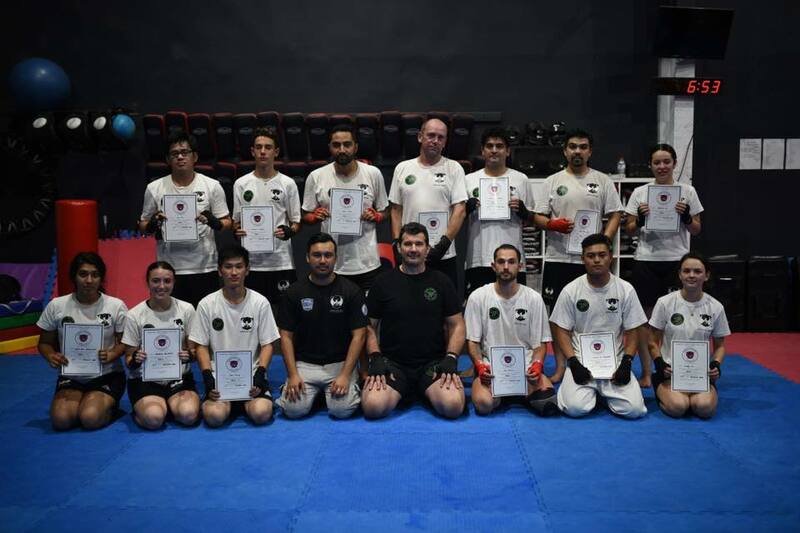 Congrats to the 7 students who graded in BJJ and Muay Thai Kickboxing make up gradings at Team Perosh. 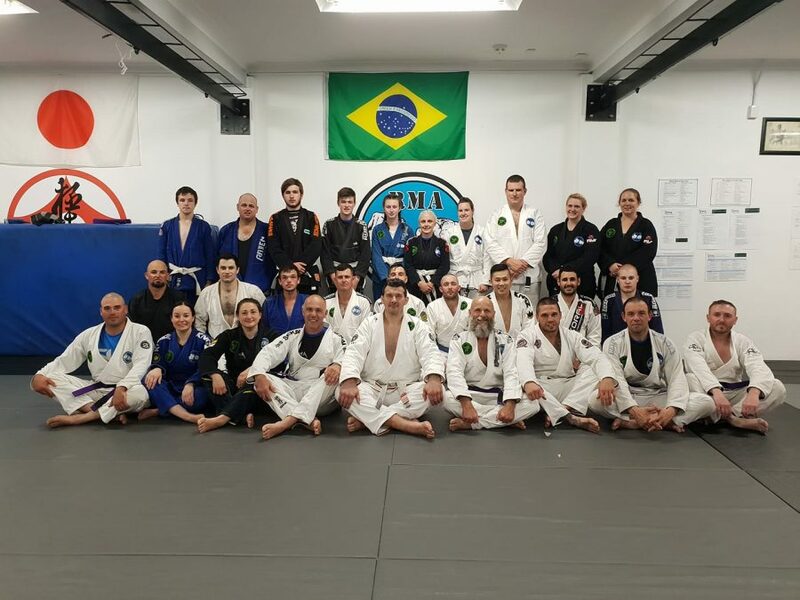 Team Perosh BJJ Affiliate academies Elite Martial arts Australia, IMC Kemps Creek Martial Arts and Extreme Martial Fitness had their BJJ gradings for both adults and kids. Well done to everyone who graded. 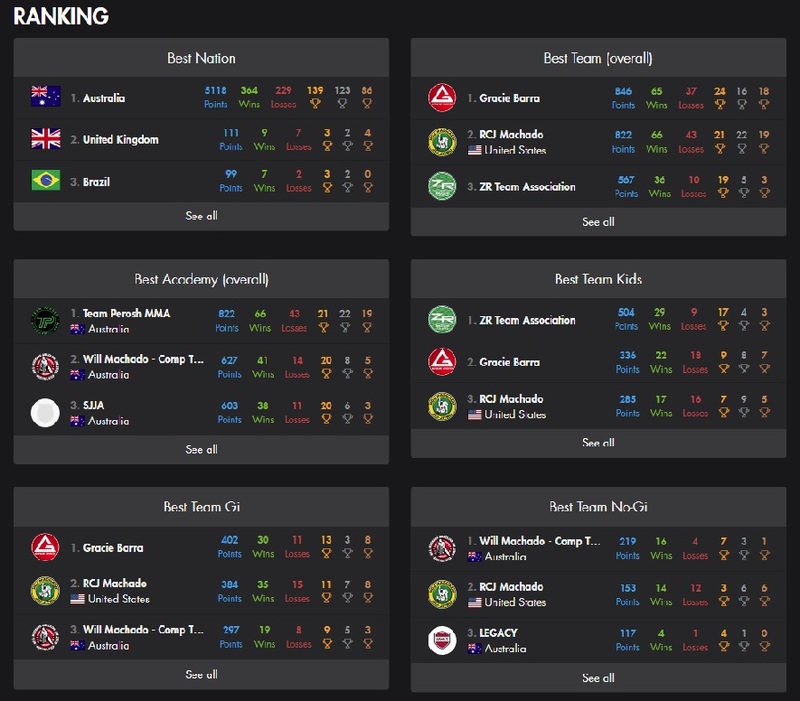 There were 3 BJJ comps on the weekend and all a bit different! 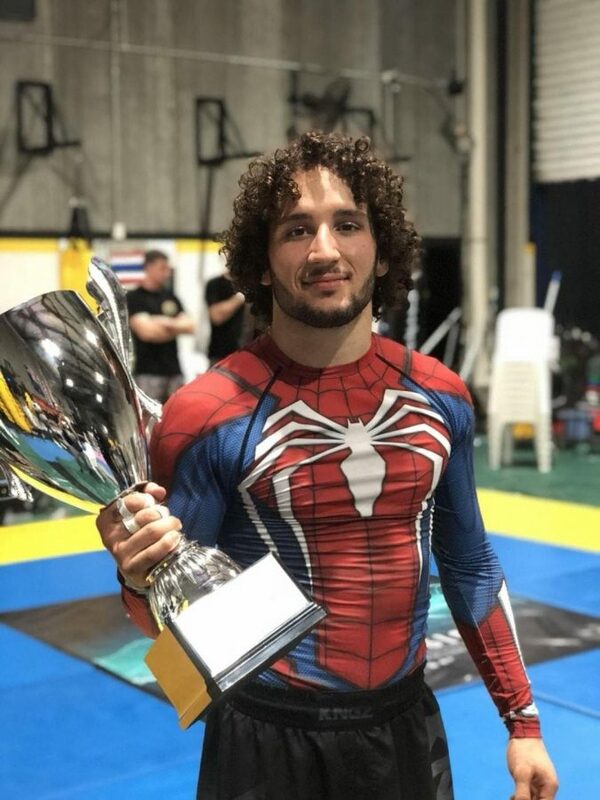 Michael De Marco had 2 matches that went to a draw in his Sub Only no gi matches and was part of the winning team. 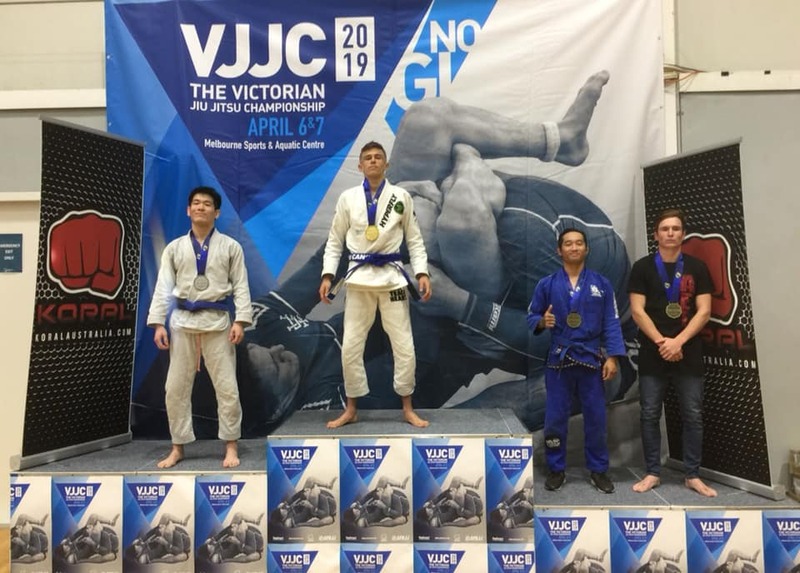 Guy Vaccaro won the Victorian BJJ State Championships with 3 wins for a gold medal. 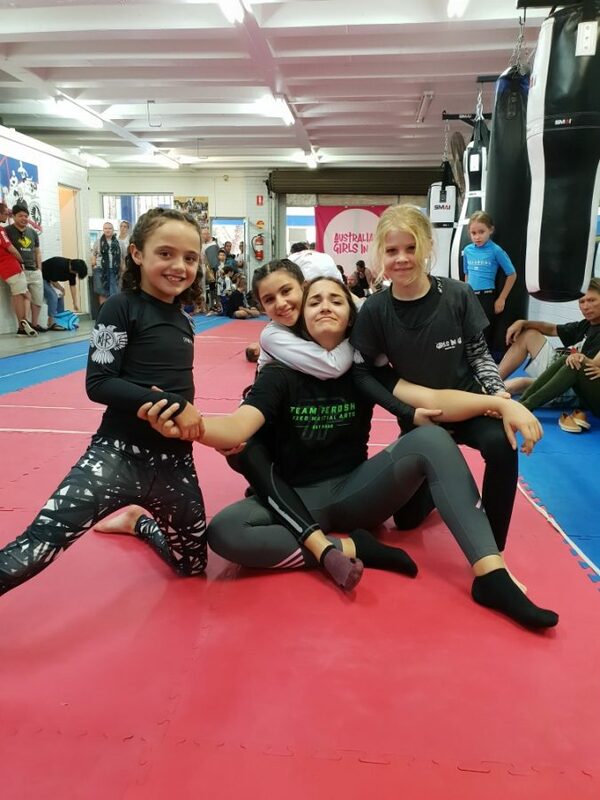 And the Team Perosh Kids Girls team Natasha Iacono, Jayda La Fleur and Emma Hunt competed in the Australian Girls in Gi. Well done to everyone that competed! 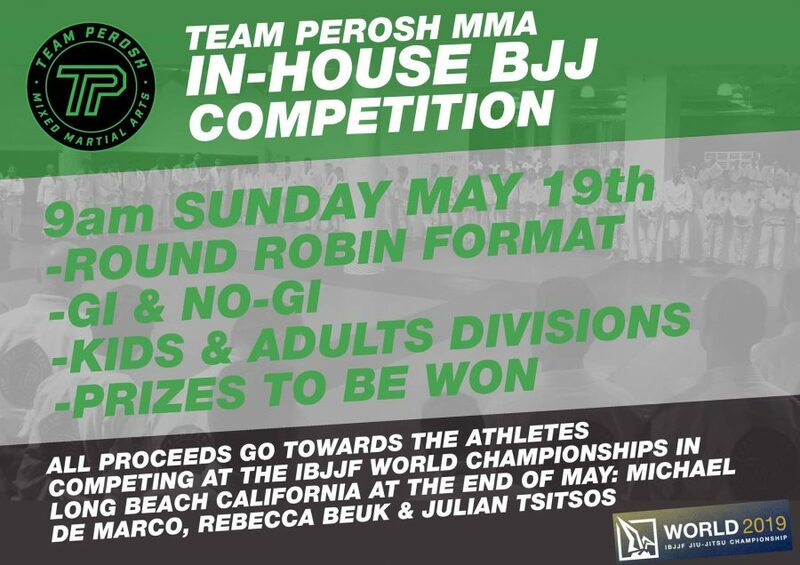 If your goal is to get fit, get better or become a World Champion then come and train with us at Team Perosh. Click below to register for your 2 week free trial. 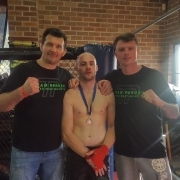 https://teamperoshmma.com.au/wp-content/uploads/2019/04/EMF_BJJ_Grading_April_2019.jpg 675 900 Anthony https://teamperoshmma.com.au/wp-content/uploads/2017/07/logo.jpg Anthony2019-04-09 15:04:412019-04-09 15:04:41Make up grading, 3 affiliate gradings and 3 BJJ comps! 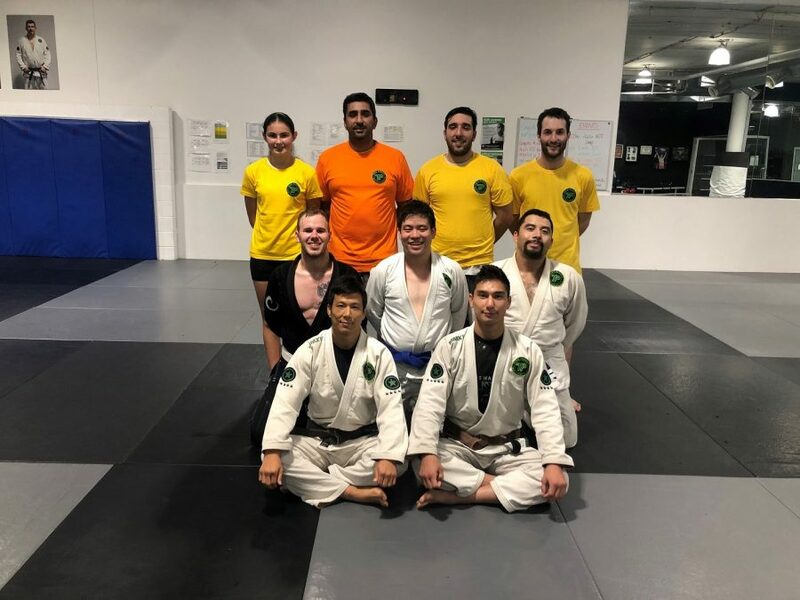 First gradings at Team Perosh Mixed Martial Arts in BJJ (Brazilian Jiu-Jitsu) and Muay Thai Kickboxing for adults and kids. About 275 students participated in the gradings with most of them grading to the next level. 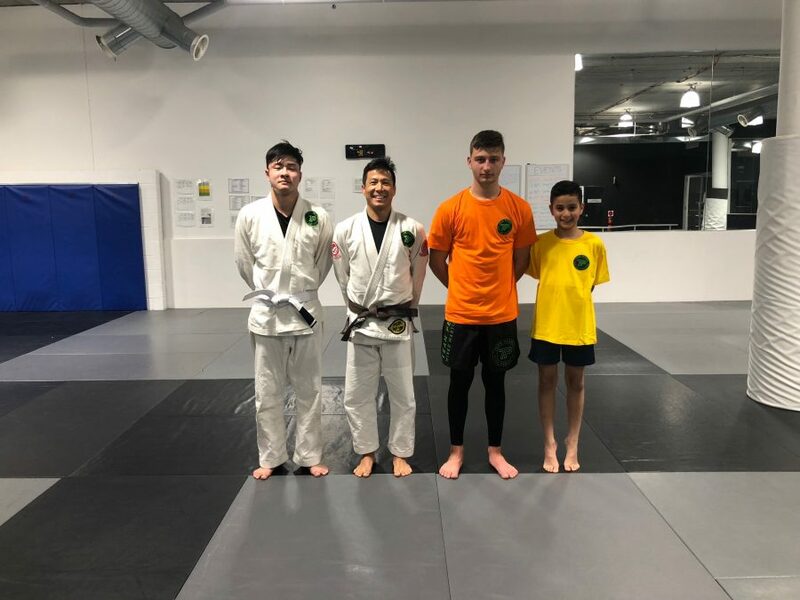 Extra special congratulations to new BJJ Blue Belts Aaron Walsh, Daniel Markovski, Alex Chang, Katarina Roso and Anthony Repice and to New Muay Thai Kickboxing Blue T-Shirt (Official!) Duncan Armstrong. 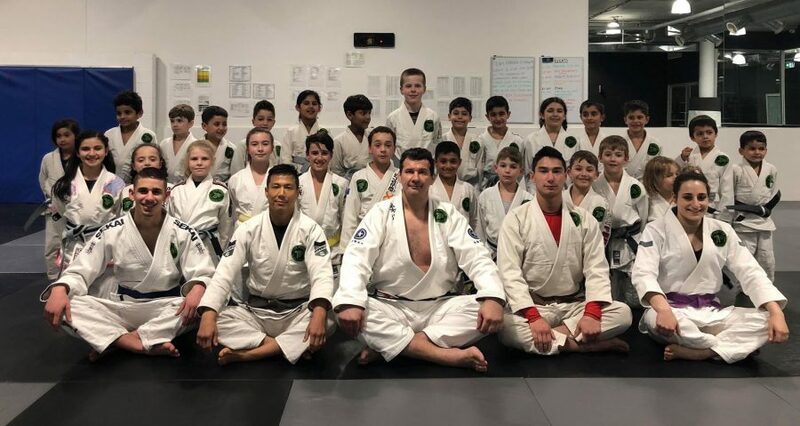 Head Coach Anthony Perosh attended 5 BJJ (Brazilian Jiu-Jitsu) and Muay Thai Kickboxing gradings at affiliate academies in Kemps Creek, Minchinbury, Macquarie Park, Hoxton Park and Griffith. 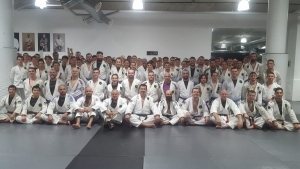 Team Perosh affiliate school IMC had their BJJ grading last Friday 7th December. Big congrats to everyone who graded. Extra special congrats to new BJJ Blue Belts Rys and James. Well done to the coaches at all 4 academies for getting everyone ready. 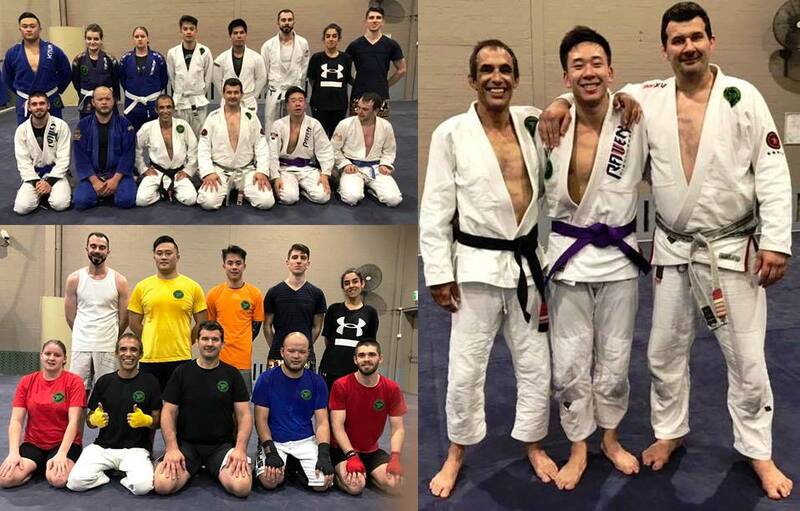 Team Perosh affiliate school Macquarie Uni had their BJJ and Thai Kickboxing grading last Monday 10th December. Big congrats to everyone who graded. Extra special congrats to new BJJ Purple Belt Jie. Well done to Head Coach Victor Fox for getting everyone ready. 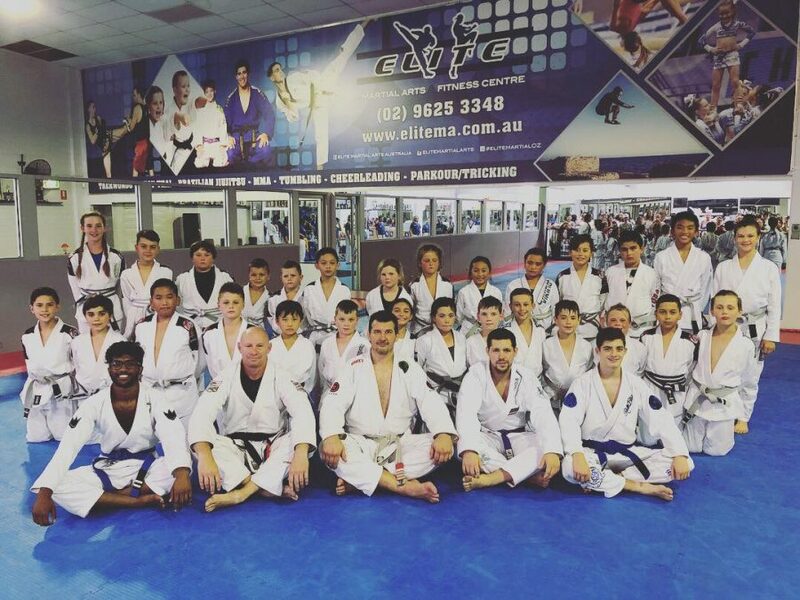 Team Perosh affiliate academy Elite Martial arts Australia had their BJJ grading last Thursday 13th December. Big congrats to everyone who graded. Well done to Head Coaches Dan Stoll and Ethan Zahra for getting everyone ready. Team Perosh affiliate school Martial Arts Spirit HQ had their Muay Thai Kickboxing grading last week on 12th December. Big congrats to everyone who graded. 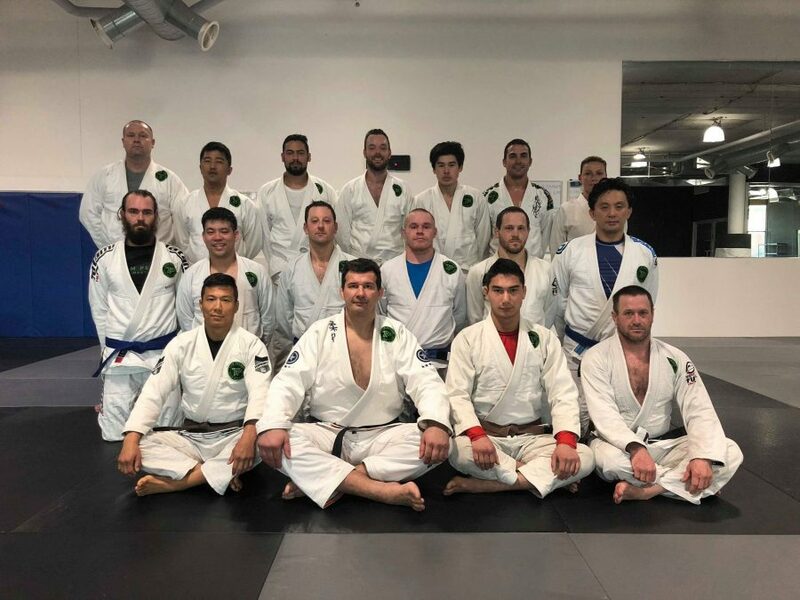 It was MAS’ very first affiliate grading! 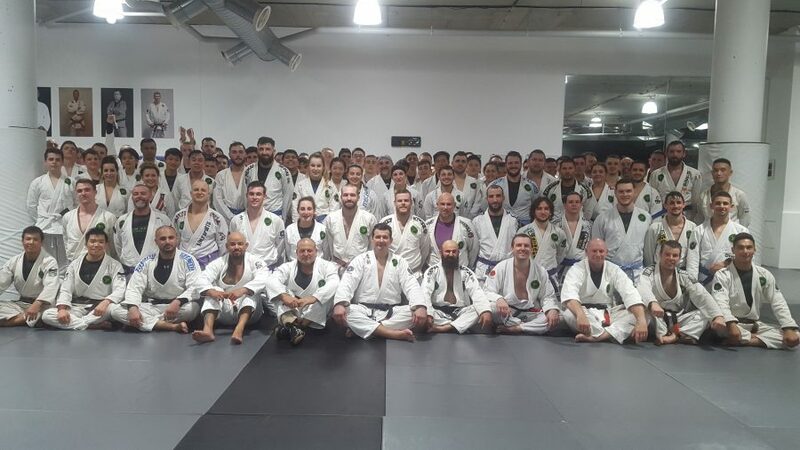 Team Perosh affiliate school RMA & Total Fitness had their BJJ grading last Wednesday on 19th December. 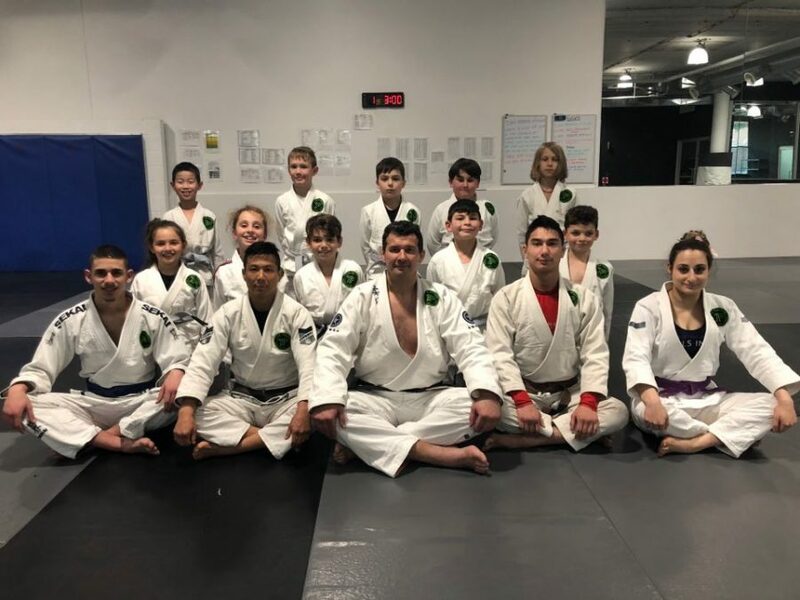 No less than 8 students received their Purple Belt. These 8 students have been together since the start 6 years ago! Purple Belts were awarded to Frank, Peter, Elizabeth, Steve, Mitch, Bo, Francie and James. 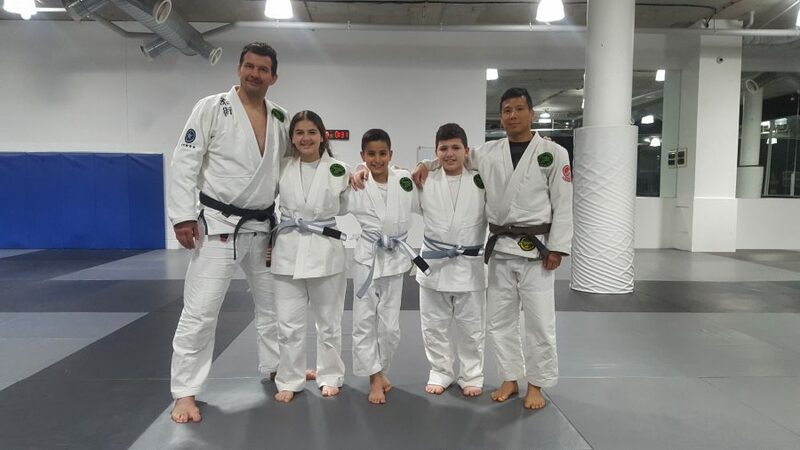 New Blue Belt was awarded to Mark and several students graded for their stripes on their white and blue belts. Big congrats to everyone who graded. I am very proud of everyone. 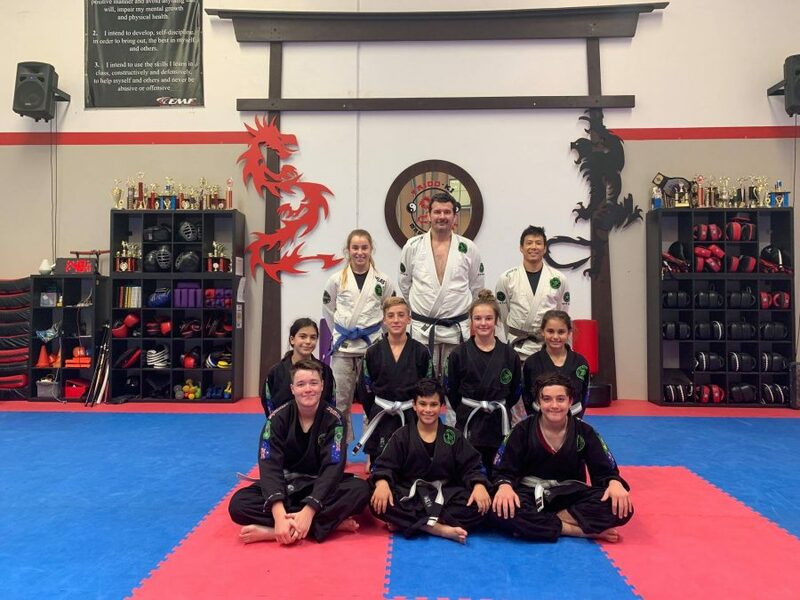 For a full list of Team Perosh Mixed Martial Arts affiliate academies and information on becoming a Team Perosh affiliate click below. 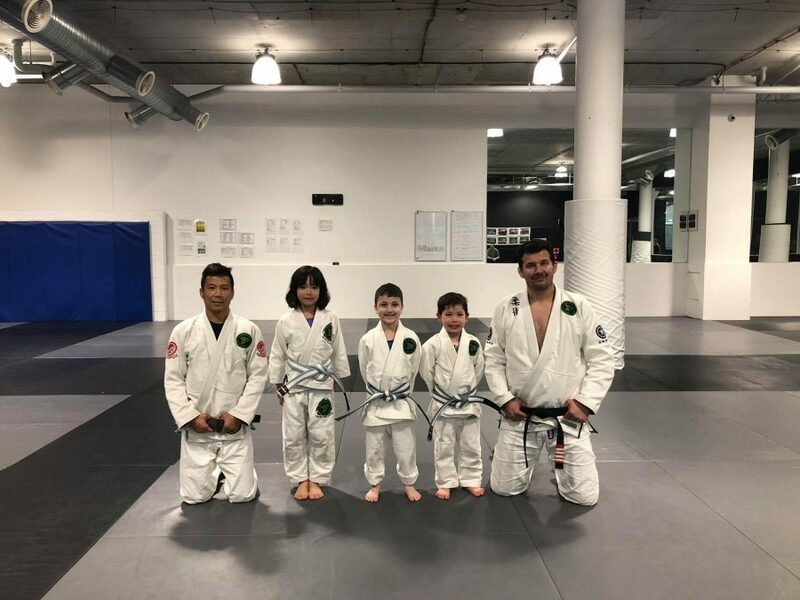 The Team Perosh Mixed Martial Arts end of year BJJ (Brazilian Jiu-Jitsu) and Muay Thai Kickboxing gradings for adults and kids was a big hit! 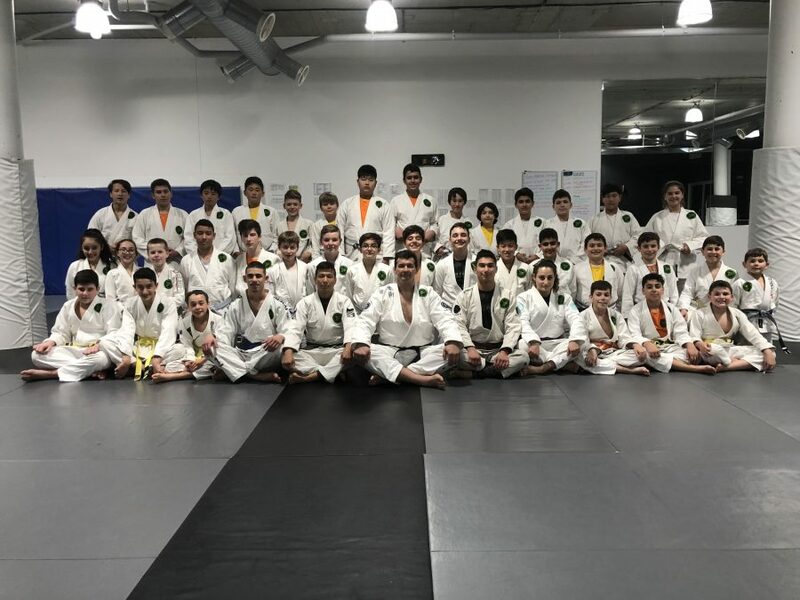 About 275 students participated in the gradings with most of them grading to the next level. 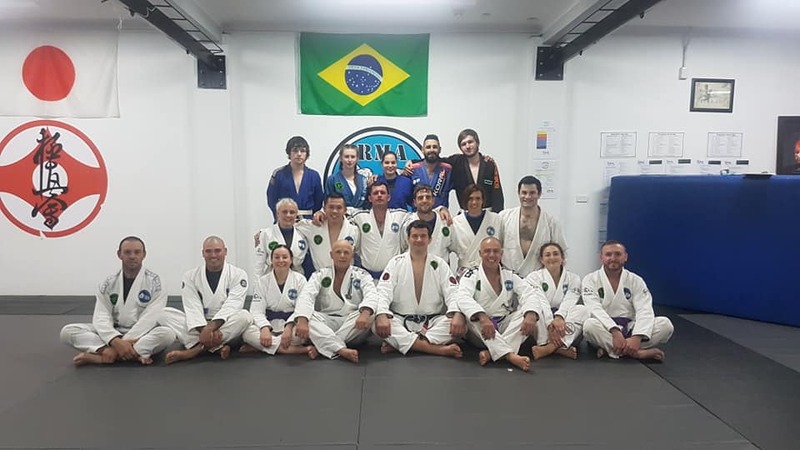 In adults BJJ there were 4 new Black Belts, 1 Brown Belt, 1 Purple Belt and 8 Blue Belts awarded. 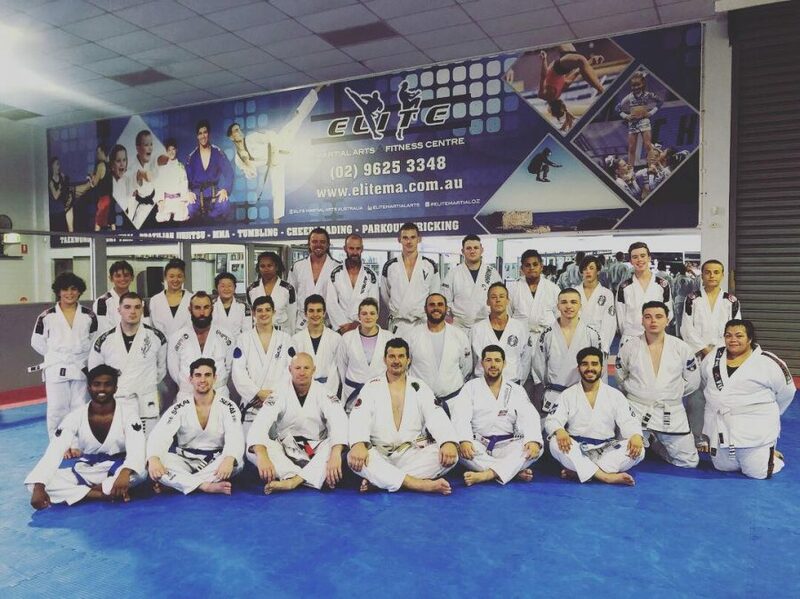 Extra special congratulations to new BJJ black belts Ers Kumsuz, Dany Raad, Matthew Hunt and Phillip Ferraro. 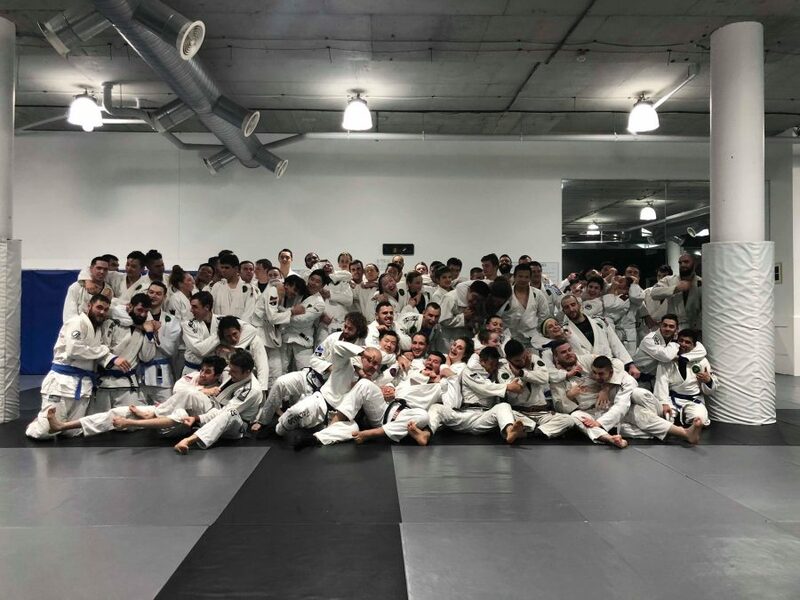 The students who did not receive a new belt all graded for their next stripe. In adults Muay Thai Kickboxing 2 new Black T-shirts, 1 Purple T-Shirt and 1 Blue T-Shirt awarded. Extra Special Congratulations to new Muay Thai Kickboxing Black T-Shirts Philip Kim and Nobby Kuandyk. Plus a lot of yellow, orange and red t-shirts were awarded. 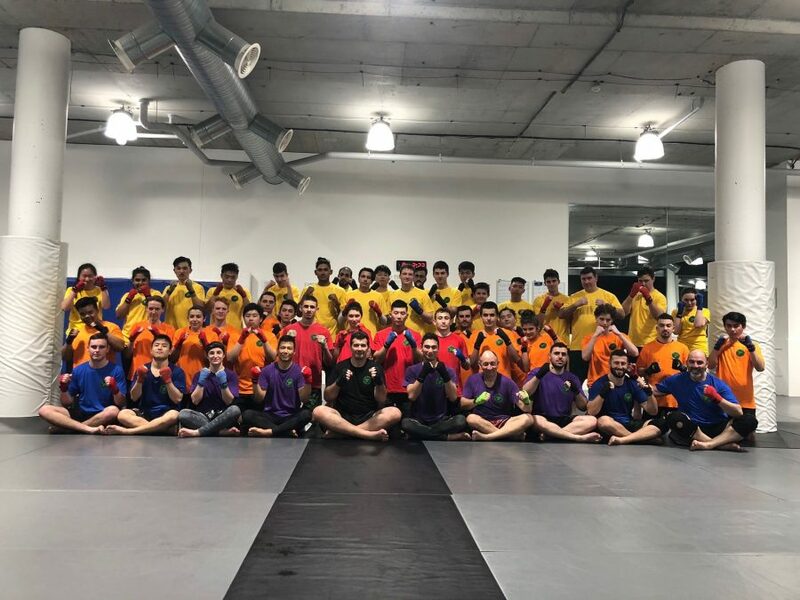 We had 4 classes of about 25 kids grade in BJJ and Muay Thai Kickboxing ranging in ages from 5 to 15. We had kids grading from Grey-White Belt to Orange Belt in BJJ and from Yellow to Red T-Shirt in Thai Kickboxing. 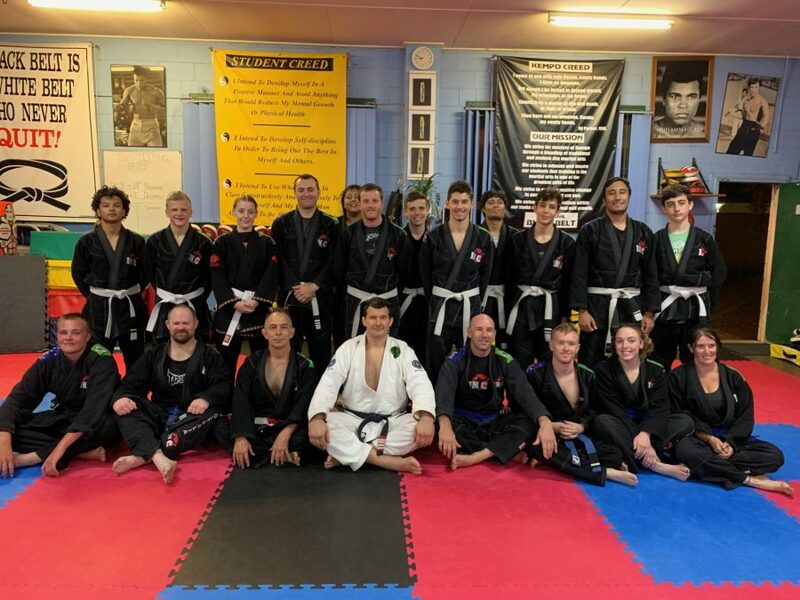 Thank you to Team Perosh Mixed Martial Arts staff Phil Kim, Nobby Kuandyk, Nathan Maitre, Michael Ali, Oulah Zakaria, Katarina Roso and John Perosh and all the students who helped out with the grading. Thank you to Michael Acolentaba from MACO photography taking all the photos. Click here for all the photos. Next goal is attend the Christmas Party to celebrate a great 2018! Team Perosh student Stef Boitano made her debut at the Muay Thai Kickboxing Development Day last weekend. It is run by the MTA. She lost a close decision. Well done to Stef and thank you to everyone who came to support! Grand Opening 18 years in the making! 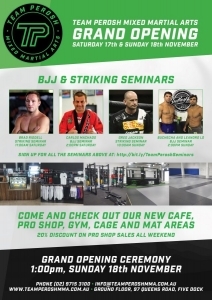 Team Perosh Mixed Martial Arts is having their Grand Opening 17th and 18th November. 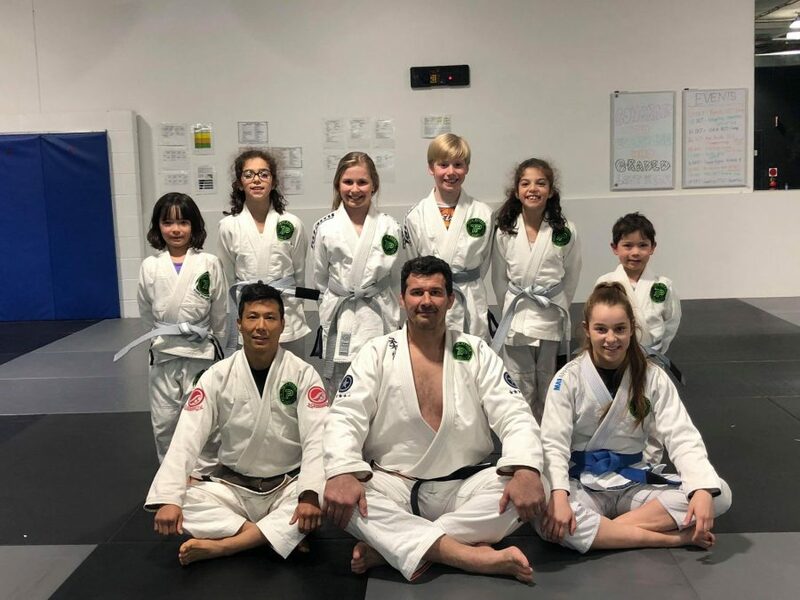 We are celebrating moving to a 1000 square metre location from our humble beginners of teaching one class per week in a Karate school 18 years ago. 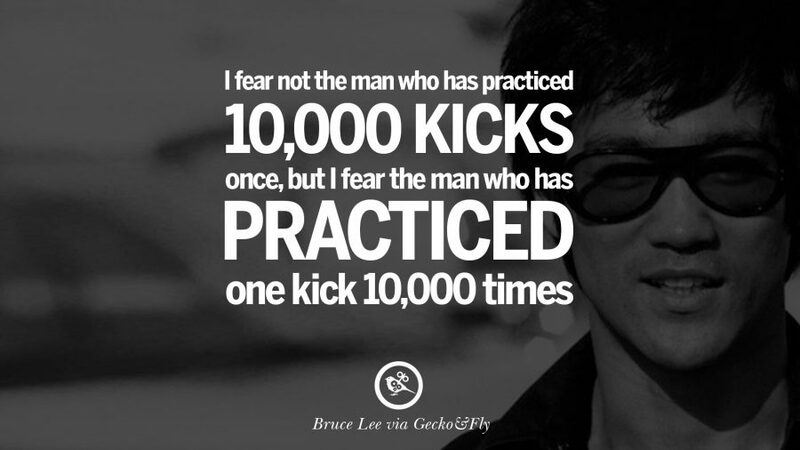 We now teach 28 classes per week to 600 students teaching MMA, BJJ and Muay Thai Kickboxing. We have organised 4 monster seminars two striking and two BJJ. The two BJJ seminars are my BJJ coach Carlos Machado on Saturday and then World BJJ Champions Marcus “Buchecha” and Leandro Lo on Sunday. 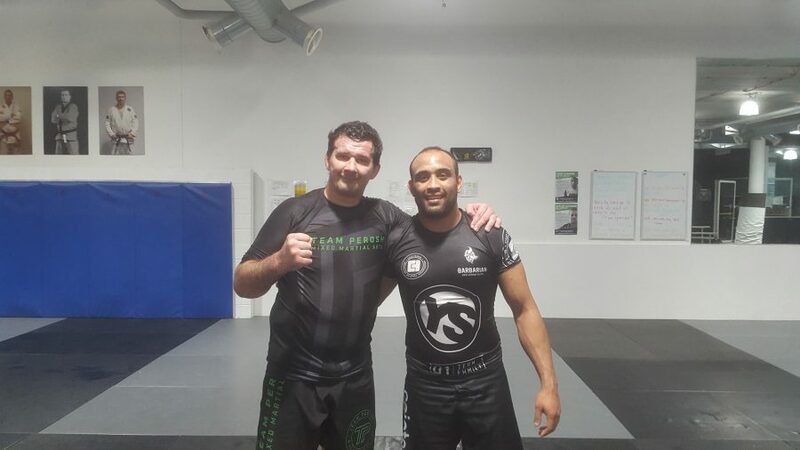 For striking we have Former World Kickboxing Champion and UFC coach Brad Riddell and my MMA coach and one of the best MMA coaches in the world Greg Jackson. The opening ceremony will be on Sunday 18th November at 1pm. These seminars are open to everyone from any academy and affiliation. A lot of tickets have sold already. Don't miss out so book now. 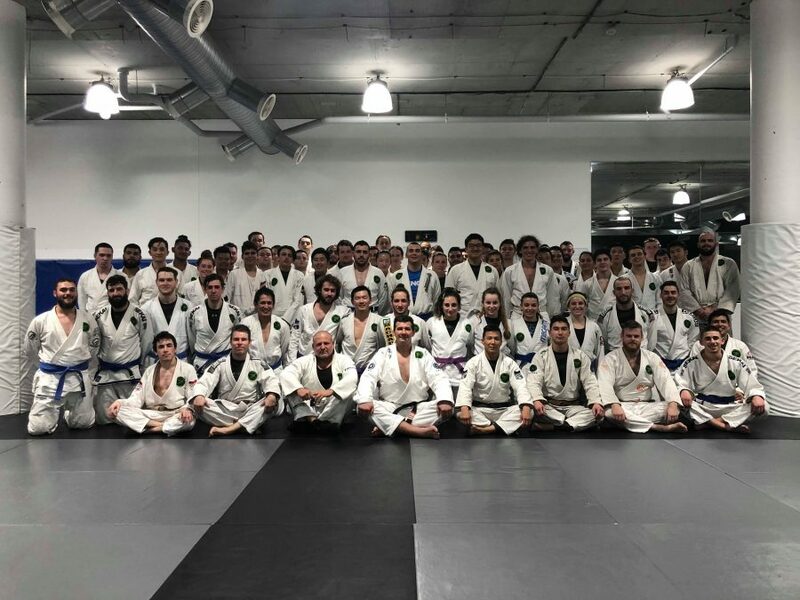 https://teamperoshmma.com.au/wp-content/uploads/2018/10/Team_Perosh_Grand_Opening_November_2018.jpg 900 637 Anthony https://teamperoshmma.com.au/wp-content/uploads/2017/07/logo.jpg Anthony2018-10-25 18:00:402018-10-25 02:23:43Grand Opening 18 years in the making! 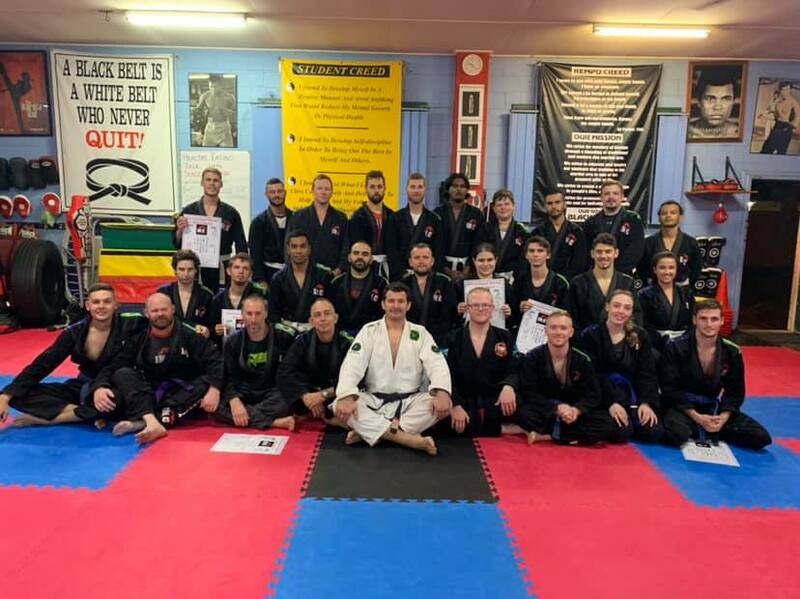 Congratulations to the adults and kids who graded in our Brazilian Jiu-Jitsu (BJJ) and Muay Thai Kickboxing make up gradings! 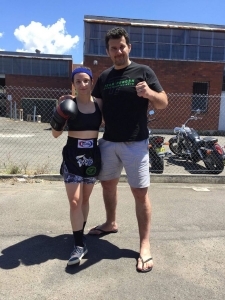 https://teamperoshmma.com.au/wp-content/uploads/2018/10/Team_Perosh_Make_Up_Grading_September_2018_2.jpg 675 900 Anthony https://teamperoshmma.com.au/wp-content/uploads/2017/07/logo.jpg Anthony2018-10-11 16:43:562018-10-11 16:43:56Make up gradings! 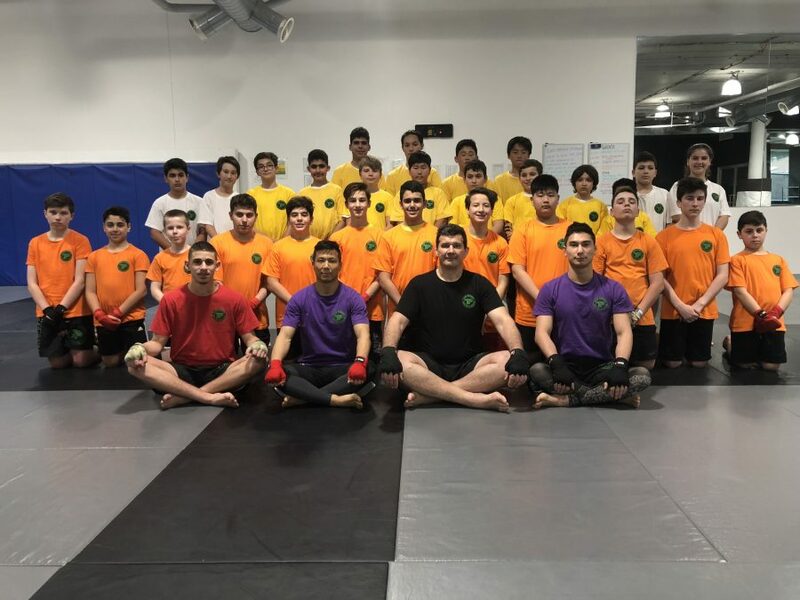 About 200 students graded at Team Perosh Mixed Martial Arts in BJJ (Brazilian Jiu-Jitsu) and Muay Thai Kickboxing including both adults and kids. 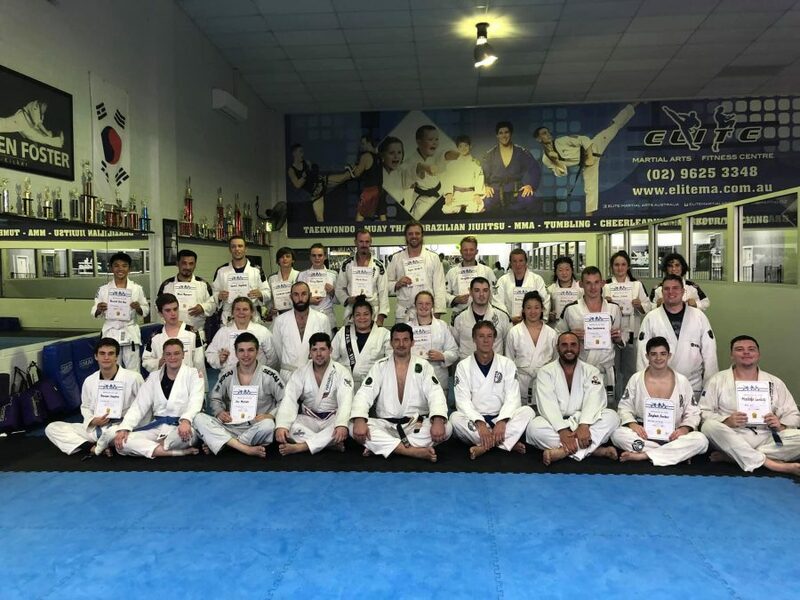 In adults BJJ students graded for their stripes on their white, blue and purple belts. In adults Muay Thai Kickboxing there were students who graded to every colour from Yellow T-Shirt to Purple T-Shirt. 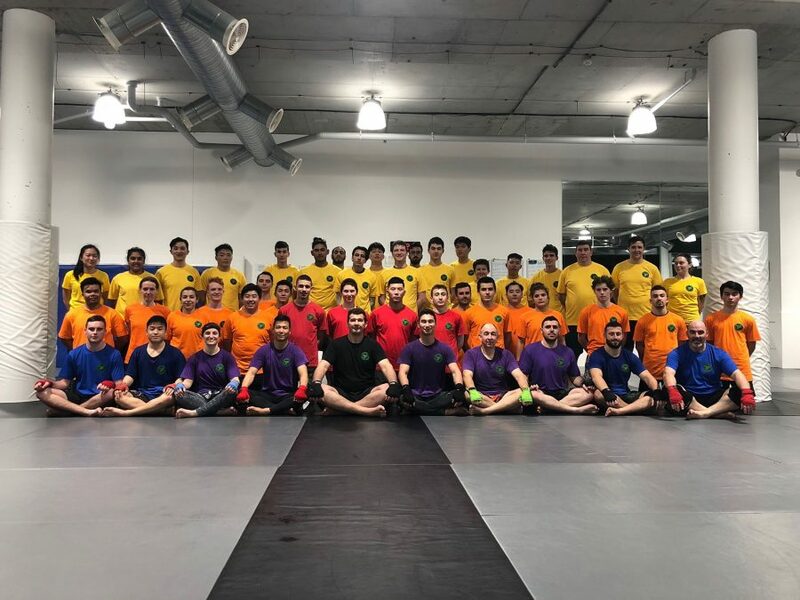 Extra Special Congratulations to new Muay Thai Kickboxing Purple T-shirt Marc Cuscino and new Blue T-Shirts Matthew Taylor and Peter Mastrioanni. 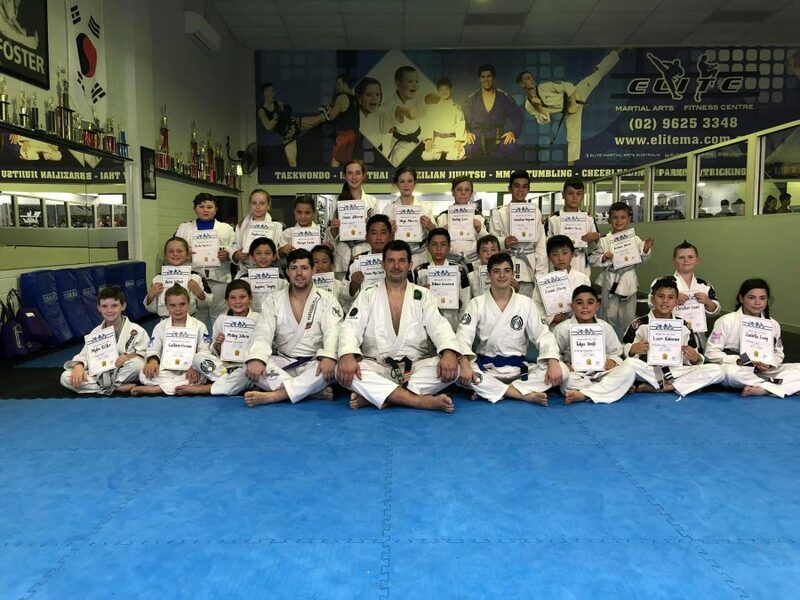 About 100 of our 5 to 15 year old kids graded in our 3 Kids BJJ and 1 Kids Muay Thai Kickboxing classes. 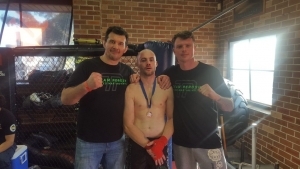 Team Perosh student Matthew Thompson lost his Muay Thai match at the Muaythai Australia NSW Development Day in Sydney on Saturday 21st July. It was his debut match and he has only been training for 1 year. Matthew did his best and that is all you can do! Thank you to Liam Bohan for coming out to support and help him warm up. 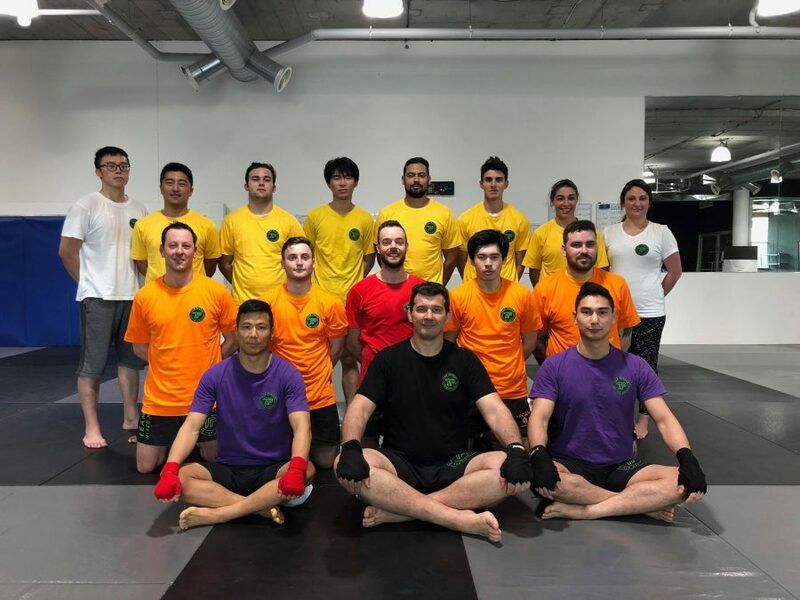 If your goal is to get fit, get better at Muay Thai Kickboxing and have fun then come and do some Muay Thai Kickboxing with us at Team Perosh. 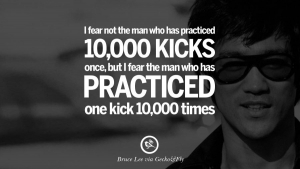 Click below to register for your 2 week free trial.